What does the University of Stuttgart stand for? What drives research and teaching here? The Stuttgart Way holds the answers. Vision addresses the question of what kind of future we see for ourselves and how our University will adapt to it. The University of Stuttgart is a leading, technically-oriented German university with a global presence. Basic research that is both insight-oriented and practically-relevant is the key to its functioning. The University educates not only outstanding experts in their chosen domains but also personalities who think globally and interactively and act responsibly for the sake of science, society, and the economy. Through its research and teaching, it fosters the general welfare and contributes to economic success. As an employer, it creates space for diversity and equal opportunity as well as fair treatment for all – regardless of status, age, ethnicity and gender. The University of Stuttgart advocates for open-mindedness, individualism, and community spirit. Thanks to this culture of integration, it is able to create and pass on knowledge for a responsible shaping of our common future. Our goals, deriving from our vision and mission statement, are set for the long term and are fundamental to the way we operate. Our six strategic goals span the overarching strategic framework and serve to orient our operational objectives and the measures that will help us reach them. Six strategic goals to show us the way. Researchers from different disciplines collaborate in the SimTech Excellence Cluster. The Stuttgart Way, standing for collaboration among complementary specialist disciplines, opens unique opportunities for jointly posing new questions and developing groundbreaking answers. Consequently, the University of Stuttgart reinforces links between different ways of approaching subject matter and methods in research and teaching by integrating its engineering and natural sciences, humanities and social sciences. Outstanding scientists and researchers of their respective fields justify the University of Stuttgart's international reputation by conducting cutting-edge research. The University of Stuttgart is known the world over as a research university on the cutting edge of scientific-technological progress. It has attained this position thanks to its research strength in cross-linked disciplines and due to its cooperation with strong regional, national, and international partners. In all phases of the academic career path, the University focuses on recruiting and promoting outstanding achievers. Students acquire not only subject and methodical knowledge, but also skills for their later (professional) life. 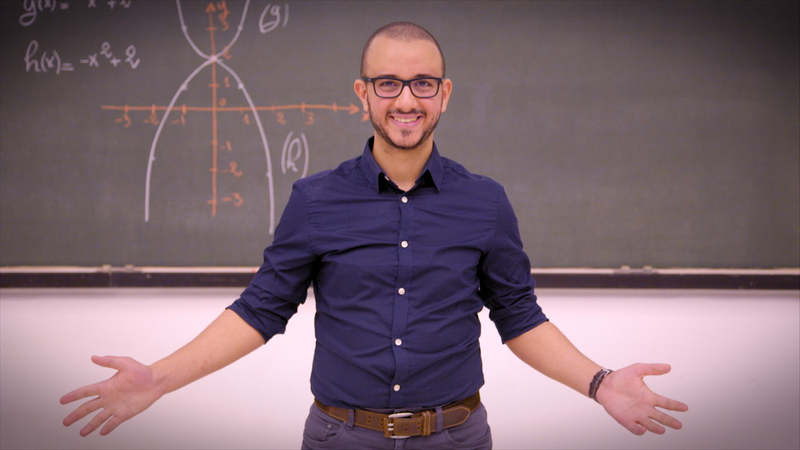 The University of Stuttgart attracts talented, ambitious students that it knows how to motivate for science from the start of their studies through research-based teaching and learning. It does this by creating a subject-matter and methodological framework for high quality, integrated studies, for a successful final qualification and for shaping a well-rounded person. It creates a lifelong connection with its alumni through a varied and engaging offering. The University of Stuttgart lends its support for research innovations being turned efficiently into innovations with economic benefits. The University of Stuttgart is an internationally recognized partner for knowledge and technology transfer with industry, science, and society. With a locally-grounded tradition of excellent, visionary researchers, the University is able to serve and strengthens the surrounding region, provide a place for societal reflection and act as an effective, cutting edge innovator. Appreciated and motivated employees all contribute to the University of Stuttgart's success. The University of Stuttgart attracts creative, committed people at all stages of their professional lives to its workforce. The University stands for equal opportunity, diversity, and work-life balance. A responsive leadership culture cultivates the enthusiasm and motivation of its employees and opens attractive avenues for continuing education and personal development for them. The University of Stuttgart lives its internationalism, as witnessed by the high proportion of international students and strategic partner universities. Thanks to its international orientation, the University of Stuttgart fosters different ways of thinking, attracts students and scientists from around the globe and produces graduates who know how function responsibly in changing contexts both at home and abroad. It grounds international and intercultural perspectives in the questions it asks, the methods it employs, the content, programs, and work practices it generates, and in the cooperation it practices with its international partners. The University’s mission statement, vision, strategic goals, its operational goals and methods are detailed in our image brochure titled “Visionary thinking fot the topics of the future." Here you can also learn more about the university‘s history, research emphases and current successes.